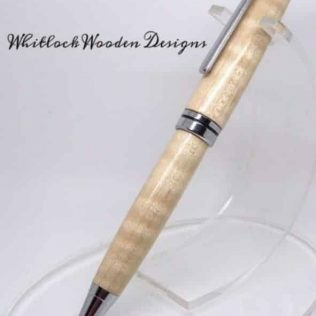 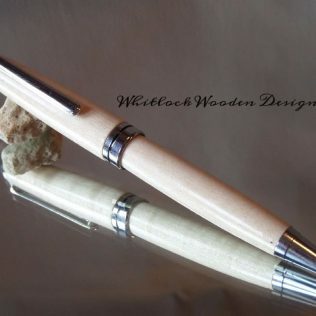 A spalted beech European pen handcrafted on a woodturning lathe in my own UK workshops. 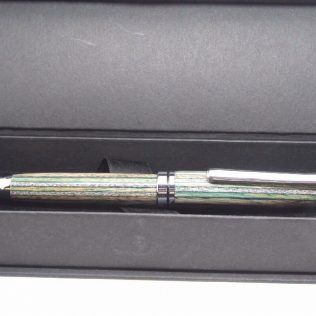 This European pen uses a cross type medium point black ink refill available from any good stationery suppliers. 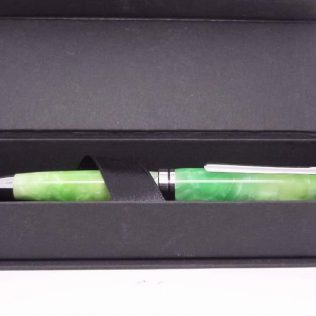 All my pens come in a free presentation box. 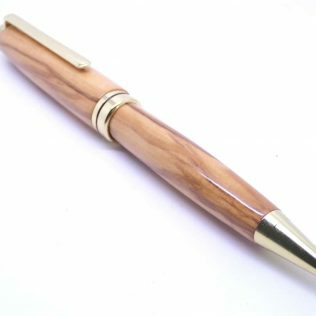 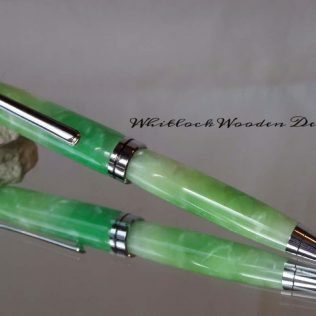 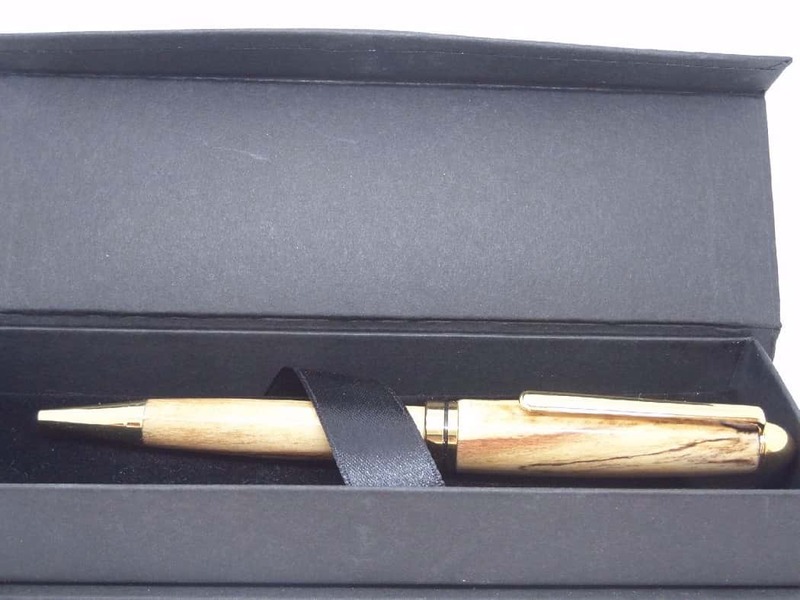 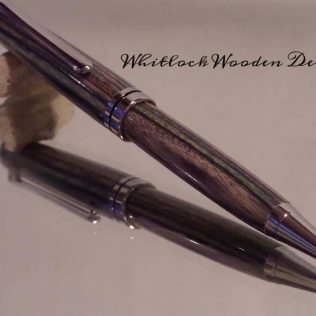 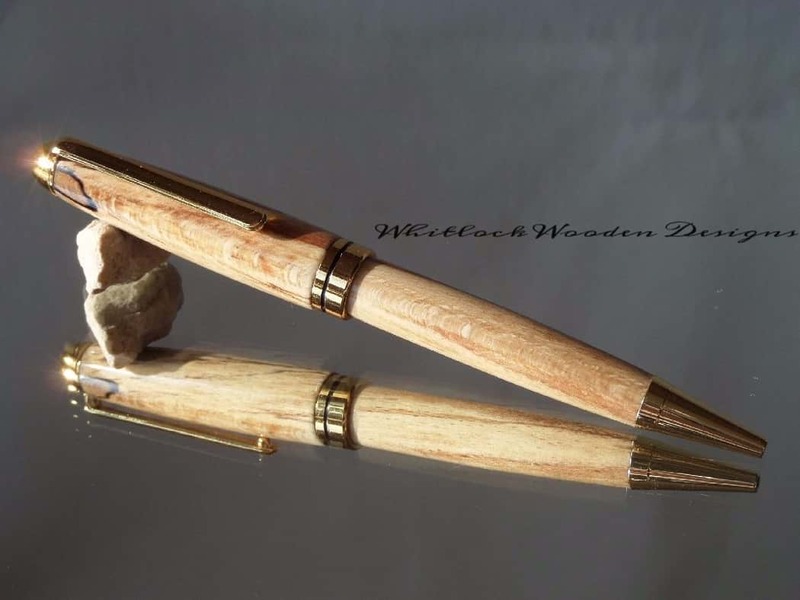 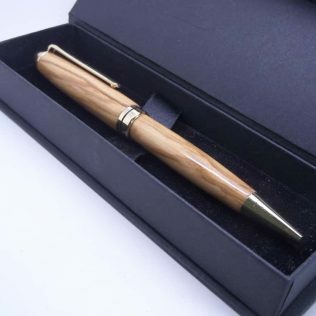 As every piece of wood is different in grain and figure even within the same larger piece these pens will make great handmade wooden gifts for Mother’s Day, Christmas or Birthday gifts.